Check out our new local events section! There's only one day left to apply to the 2018 Launch Competition. Don't miss out! Submit your application by tomorrow, March 16 to join our intensive year-long program. Winners will receive up to $15,000 in cash grants and access to world-class mentoring, 16-weeks of entrepreneurial bootcamp training, free working space for one year, marketing assistance and much more. Gaming Frog, a Venture Class 5 company, is proud to announce a one-year partnership deal with Javier Muñoz “Janoz.” He recently signed with a top eSports team and has enjoyed an extensive career in international gaming. The startup’s mission is to provide a platform for non-professional and professional gamers to participate in eSports tournaments. They believe that all users should have the same access, benefittig from features that seasoned athletes use. 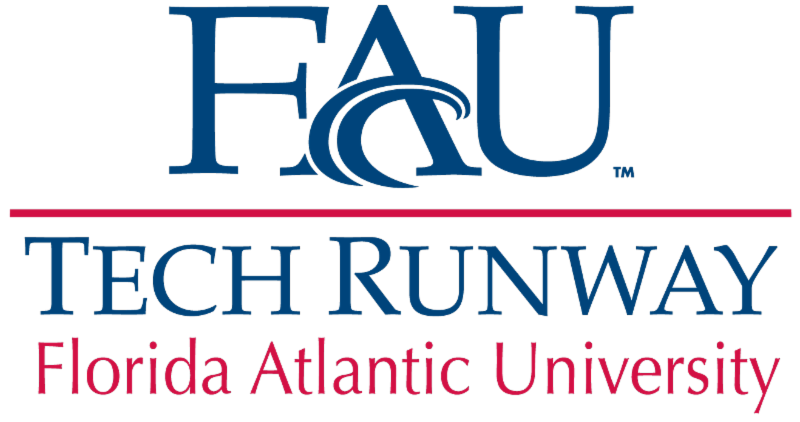 Join Us Tonight for ﻿"Lessons for Entrepreneurs "
FAU Tech Runway, MIT Enterprise Forum South Florida and Wharton Club of South Florida are pleased to present Lessons for Entrepreneurs from 6 - 8:30 p.m. tonight, March 15 at FAU Tech Runway. 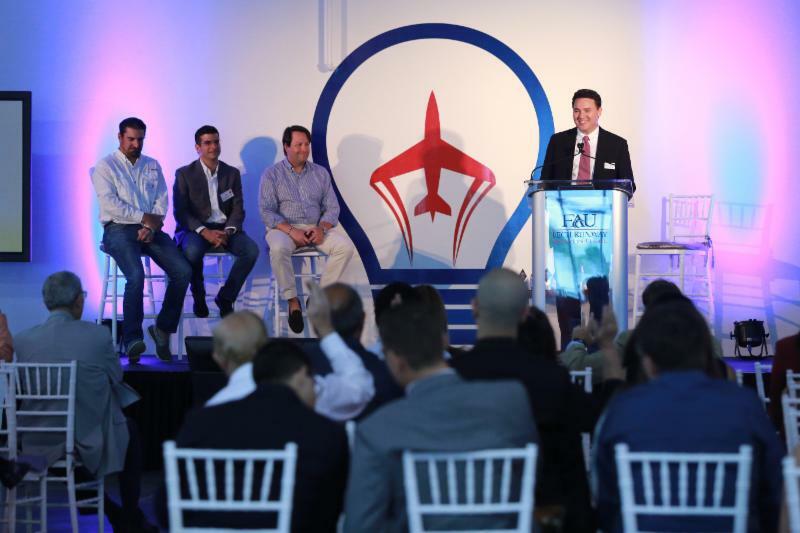 You'll learn from a panel of deeply experienced experts, while gaining a broader awareness for your business and building relationships within the entrepreneurial community. 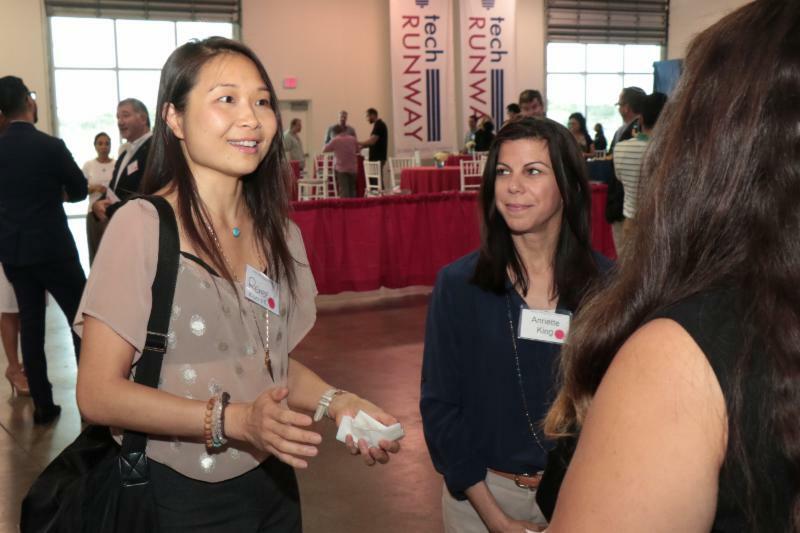 This event includes networking, light appetizers and one free drink ticket.